How do I get a SHEA (Water) Card? 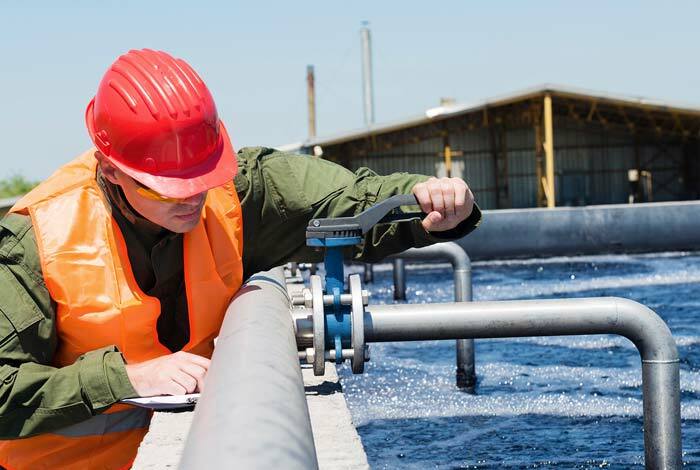 SHEA (Water) is a national scheme in the form of a 1 day course which is suitable for everyone working within the water industry, who need temporary or permanent access to sites This also includes supervisory and management staff. The scheme is affiliated with CSCS, so this allows construction site access for utility workers without the need for them to complete another CSCS card. Utility SHEA (Water) comprises of thirteen modules. Eight core modules are common to all utility industries’ health, safety and environmental law and practices. Five modules are specific to the water industry. These cover a range of operations within the clean water network, the sewage network and process operations. All trainees complete the eight core modules, but depending on your job, you can complete any combination of the clean water network and process modules. 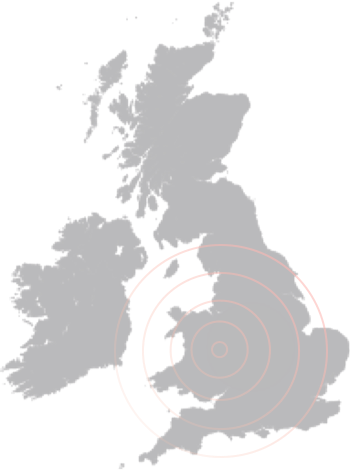 Because of the several transport links to our centre in the Midlands, we’re easy to reach from all surrounding areas. Unable to reach our Telford training centre? Our trainers may be able to travel to you, providing there are sufficient facilities. Fill out our contact form or call us on 01952 263114 if you’d like to discuss this!